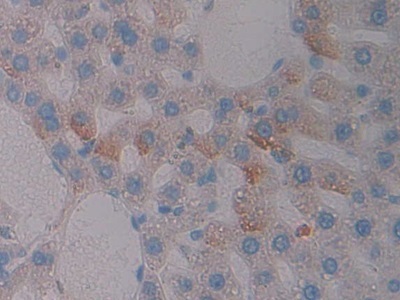 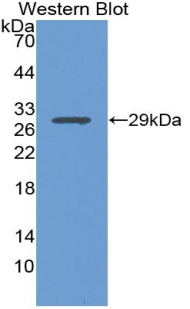 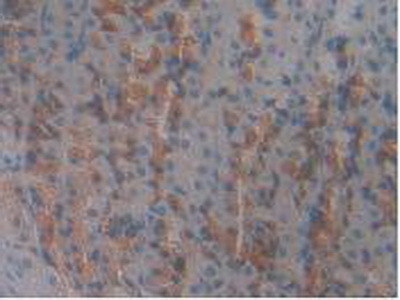 GHR antibody LS-C699874 is a Cy3-conjugated rabbit polyclonal antibody to rat GHR (Growth Hormone Receptor). Validated for IHC and WB. Recombinant GHR (Asp353-Ala588) expressed in E. coli. 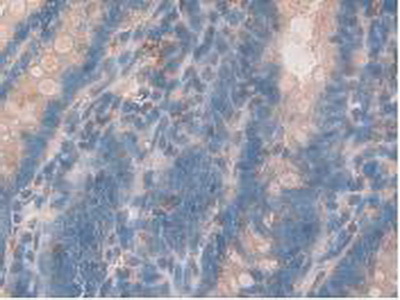 Western blot of recombinant Growth Hormone Receptor / GHR. Western Blot; Sample: Recombinant GHR, Rat.